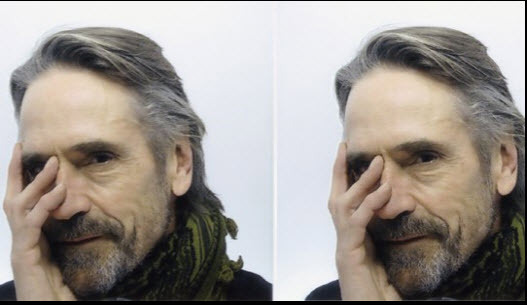 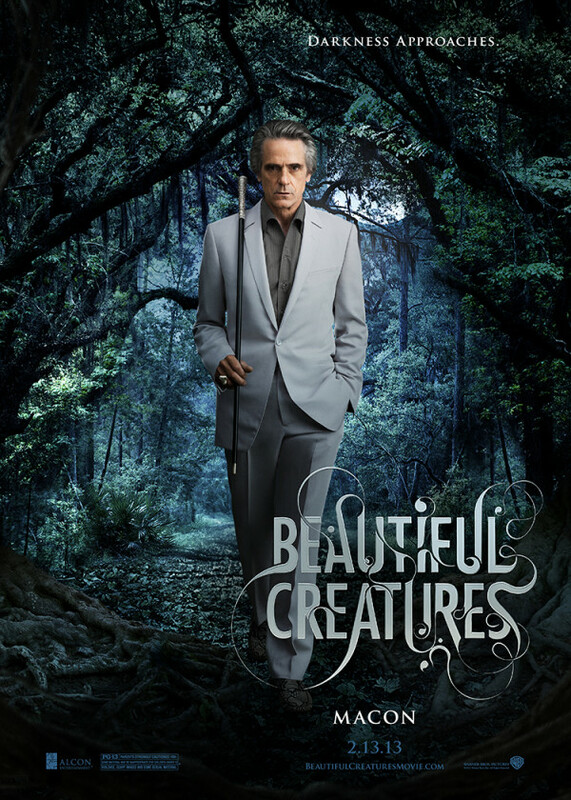 Jeremy Irons participated in a press junket to promote Beautiful Creatures, in Beverly Hills on January 31, February 1 and February 2. 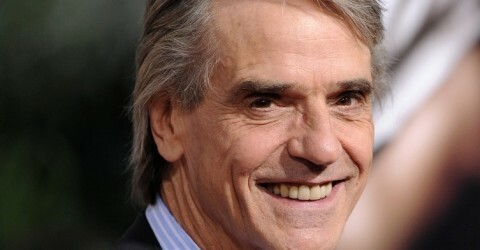 Photo album from the press junket. 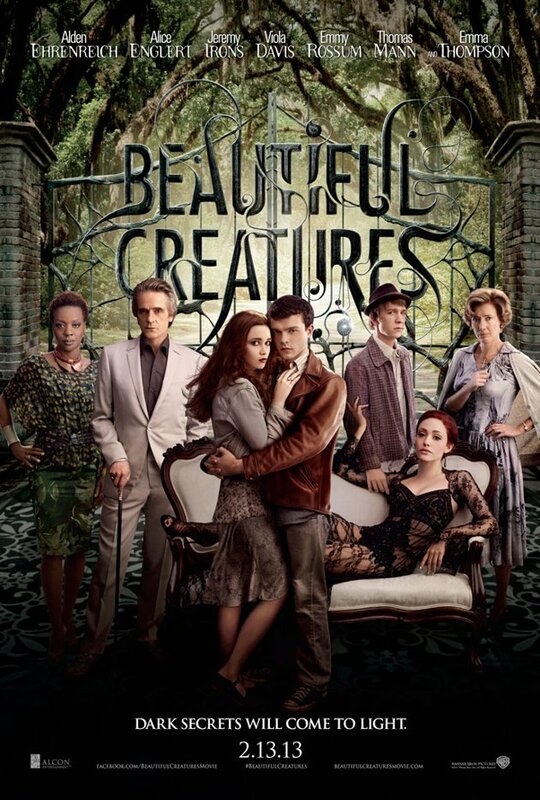 Warner Brothers has moved the release date for the supernatural love story Beautiful Creatures to February 14, 2013, one day later than its original February 13 date. 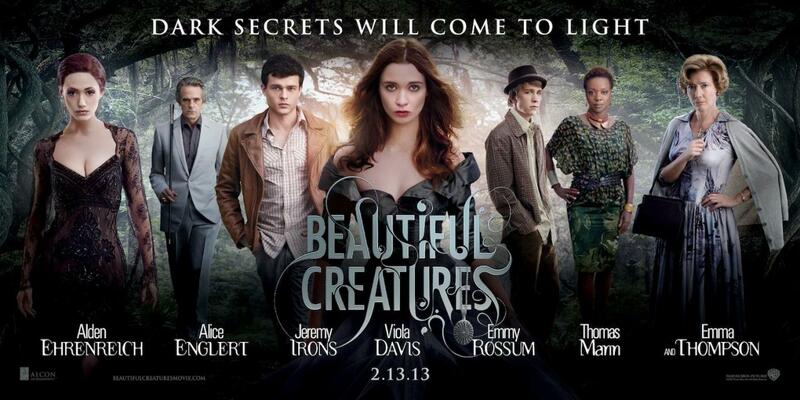 Alice Englert, Viola Davis, Emmy Rossum, Alden Ehrenreich, Jeremy Irons and Emma Thompson star in the coming-of age story set in the South. 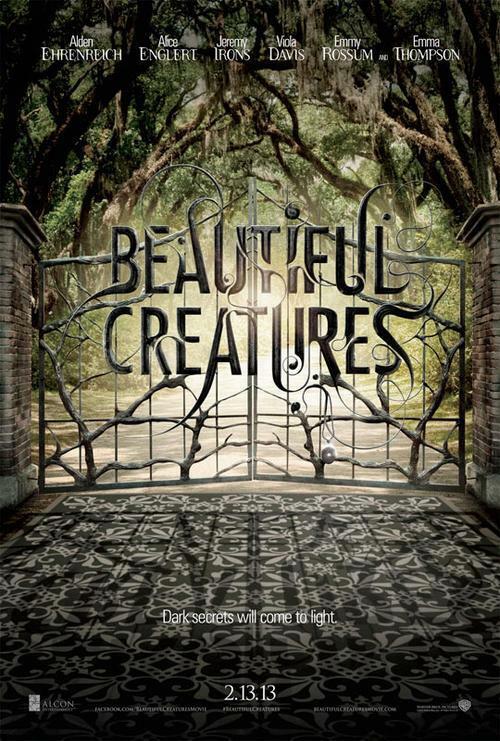 Beautiful Creatures is directed by Richard LaGravenese from his screenplay based on the first of a series of novels by Kami Garcia and Margaret Stohl.